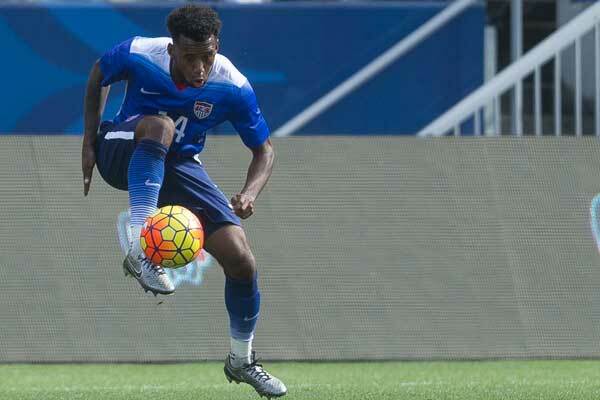 Monday's soccer news starts with what's left for USMNT players in Europe and Mexico. Namely, trophies for Jorge Villafana in Mexico and Timmy Chandler in Germany. 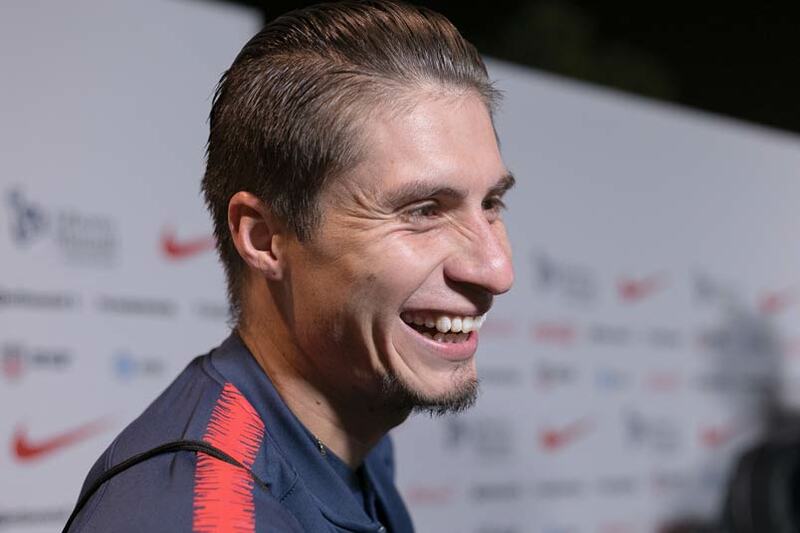 Villafana subbed on in the 55th for Santos Laguna, winning the 2018 Clausura title in Liga MX. They drew 1-1 at Toluca to lift the trophy 3-2 on aggregate. Julio Furch scored for Santos in the 10th minute with Toluca equalizing on the night in the 82nd. Chandler wasn't in the squad for Eintracht's 3-1 DFB Pokal final win over Bayern Munich. Ante Rebic put Eintracht up in the 11th minute with Bayern equalizing in the 53rd. Rebic scored again in the 82nd with Mijat Gacinovic finishing off the goals six minutes into stoppage time. The trophy qualifies Eintracht for next season's Europa League after finishing 8th in the Bundesliga. Matt Miazga scored for Vitesse in their 2-1 win at Utrecht to take their Eredivisie Europa League playoff series 5-3 on aggregate. Vitesse benefited from an 18th minute own-goal, doubling the lead on the night when Miazga scored in the 38th minute. Utrecht's goal came in the 46th. In Ligue 1, Tim Weah's PSG drew 0-0 at Caen. Weah saw yellow in the 9th minute. Ethan Horvath was in goal for Club Brugge's 1-0 loss to Gent. Kenny Saief is injured, missing the game for Gent. Bill Hamid didn't play for Midtjylland's 2-0 loss at Copenhagen. On Monday, John Brooks and Wolfsburg won their relegation playoff series 4-1 on aggregate after beating Holstein Kiel 1-0 away. Robin Knoche scored in the 75th minute. Brooks saw yellow in the 89th. There was another title for a USMNT player. Bill Hamid was on the bench for Midtjylland, winning the Danish Superliga by beating Horsens 1-0. Marc Dal Hande scored the game's only goal in the 59th minute. MLSsoccer.com's Matthew Doyle reviews MLS week 12. The Tennessean's Joe Rexrode reports that former Liverpool CEO Ian Ayre will hold the same job for Nashville's MLS expansion team. ESPN's Mark Ogden highlights Manchester United's issues after closing the season with an FA Cup final loss to Chelsea. The Mirror debates Mourinho's future with United. The Guardian's Sid Lowe on Fernando Torres's last game with Atletico Madrid. Inside World Football's David Owen looks at who is behind the bid to pay FIFA $25b for the rights to the expanded Club World Cup and the new Global Nations League.